There is barely any person in the world who hasn’t at least tried the coffee at least once. 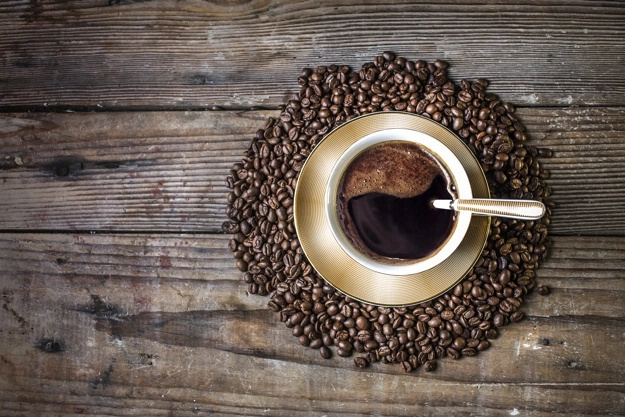 What is more, there is a vast number of coffee addicts everywhere. 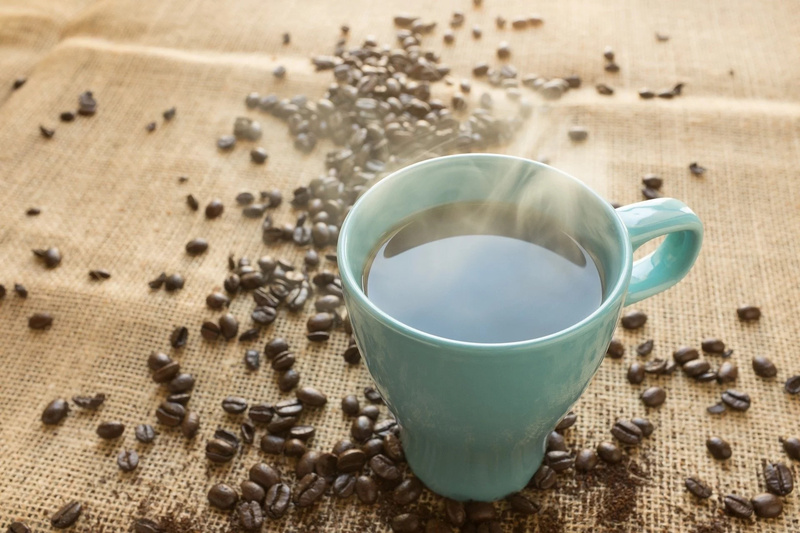 If it a morning time – it is time for a cup of coffee, right? To tell you the truth there is no wonder why people love coffee so much. All the ingredients it is full of are extremely useful when it comes to proper sources of energy and good mood. 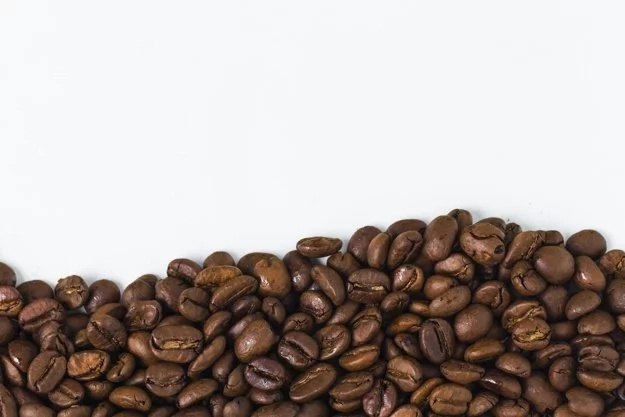 Even those of you who can’t live a day without coffee are probably still unaware of all the functions and properties this drink possesses. 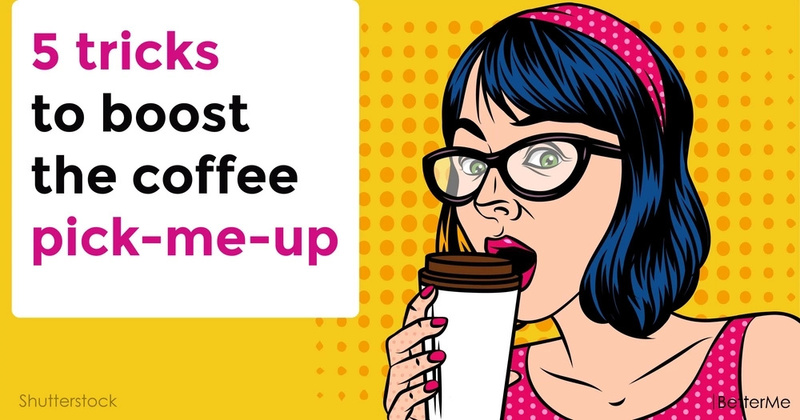 That is why we thought it might be useful to tell you about five more tricks that a coffee addict is bound to know! Many of you may already know about the use of protein for our bodies, but very often it is difficult to consume the required amount of protein on a daily basis. That is when you can make some more use of your morning cup of coffee. Simply add some protein powder to your drink in the morning and kill two birds with one stone! It is as pleasant as it sounds and it is super effective. The thing is that if you take a nap right after your coffee, there is a high chance that you will wake up a lot more energized than you were. 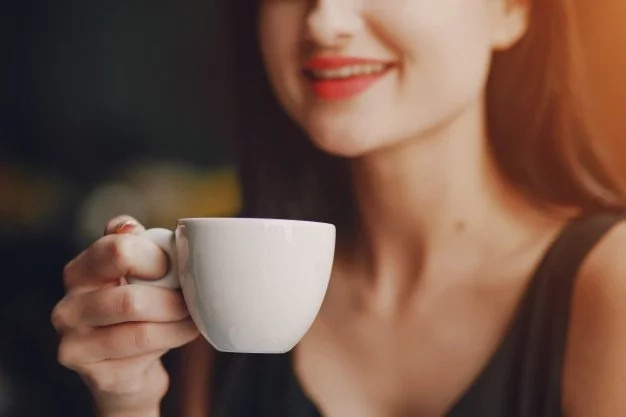 A cup of coffee an hour before your gym workout routine will increase the result of it since it will increase your endurance and that is great. 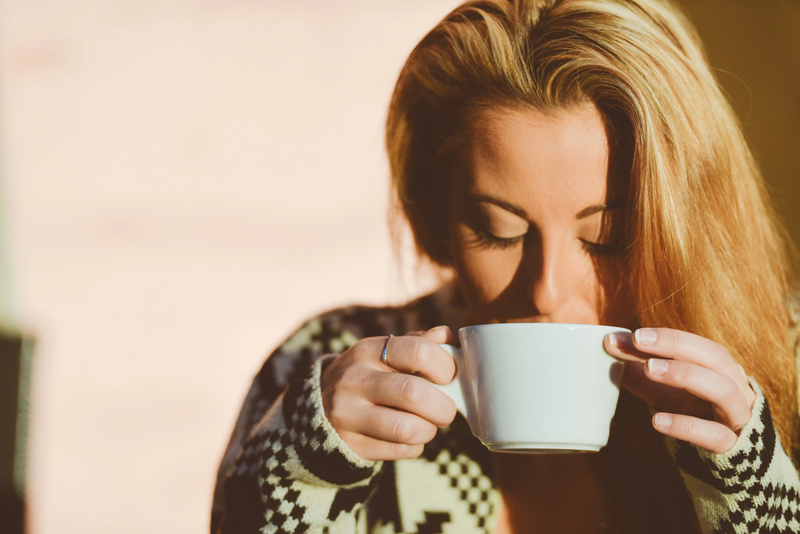 Many people prefer to drink coffee in the morning since they are afraid of not being able to catch a good night’s sleep later. This is partially myth and partially not. If you drink your last cup at least six hours before going to bed nothing bad will happen. Another way to kill two birds with one stone is to enjoy your freshly brewed coffee while using the coffee grounds to fight off your tired look and under eye circles.